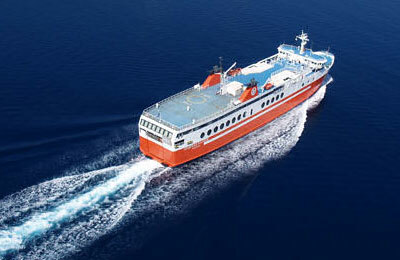 You can use AFerry to book an Ionian Ferries ferry to the Ionian Islands. 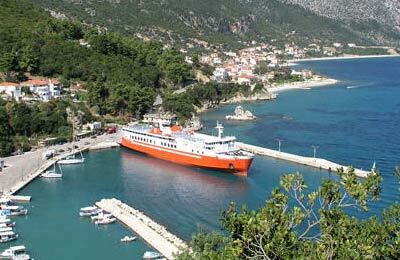 Ionian Ferries have been established for many years providing passenger services between Zakynthos and Cefalonia. 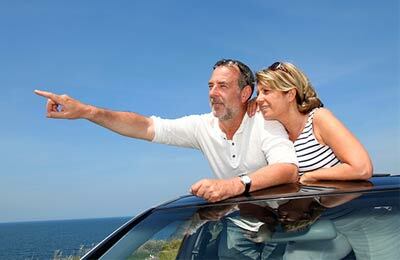 All their ferries offer the highest levels of comfort and a full range of on board facilities. AFerry always has the latest special offers and deals on Ionian Ferries. Ionian Ferries provide comfortable accommodation in cabins or in luxury suites. With Ionian Ferries you can experience some of the best onboard facilities and services to cater to the tourist traffic around the Ionian Islands. You can travel as a foot passenger or take your vehicle onboard including cars, motorbikes, minibuses, motorhomes and trailers. How long before departure should I arrive for Ionian Ferries? If you buy your tickets ahead of the trip you need to pick them up at the Ionian offices in Zakynthos. Lovely trip about 1 hour long.